Météore atmosphère terrestre, la chaleur générée ablation matériau loin. · NWA 998 is an ankeritic carbonate meteorite. 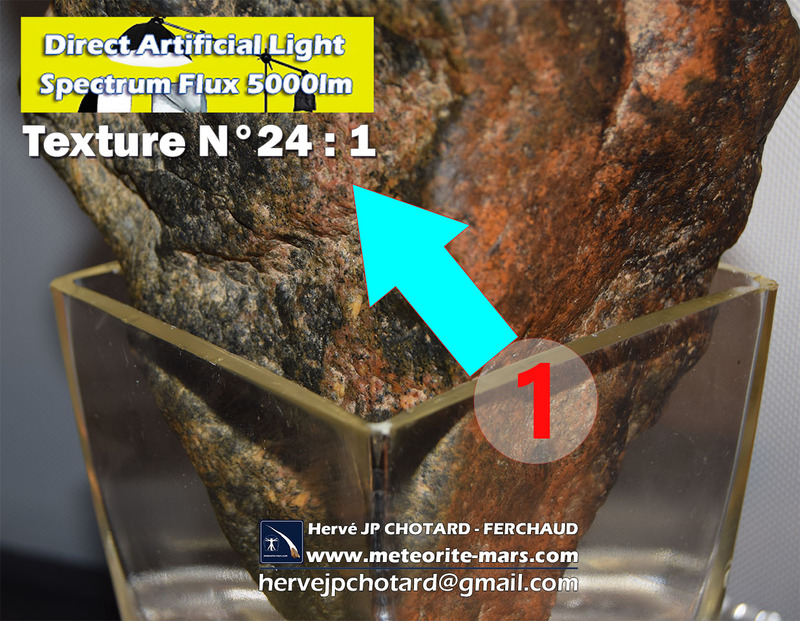 Only one other meteorite has been described in this manner ---the famous ALH84001 which is unavailable to private collectors. · NWA 998 contains water bearing minerals. 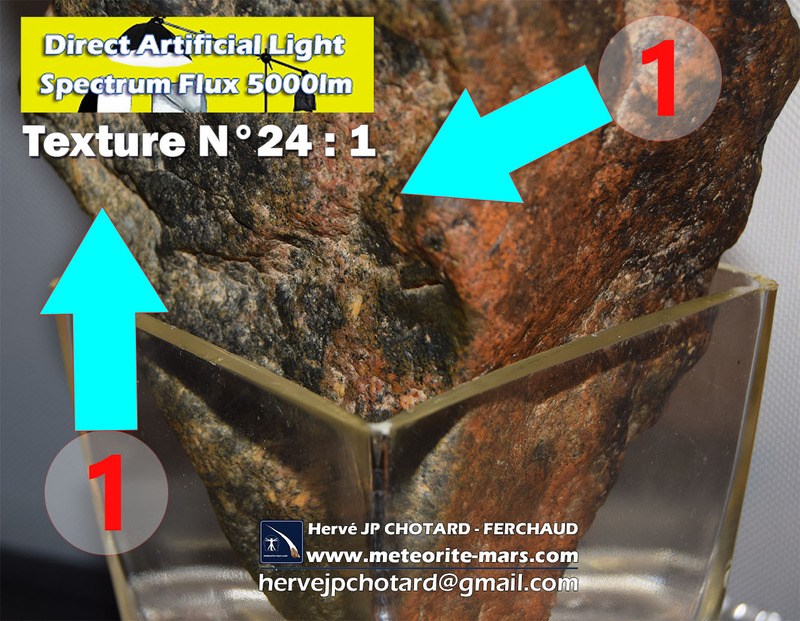 Think about it - ACTUAL MICROSCOPIC MARTIAN WATER trapped in a mineral of this meteorite!!! · NWA 998 is a UNIQUE Orthopyroxene bearing Nakhlite like no other Nakhlite available. 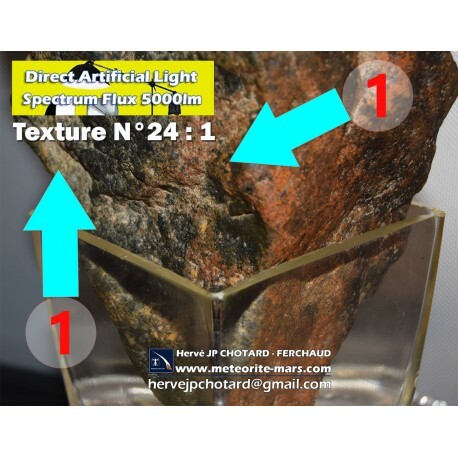 · NWA 998 is believed to have been altered on Mars by EXTRATERRESTRIAL weathering. · NWA 998 is currently being studied by no less than 5 prominent institutions in Europe and North America. Scientifically, this is the HOTTEST meteorite in the world.